This will be a warmup for The Mothership, and a hub for travelers coming in early for the extended weekend! 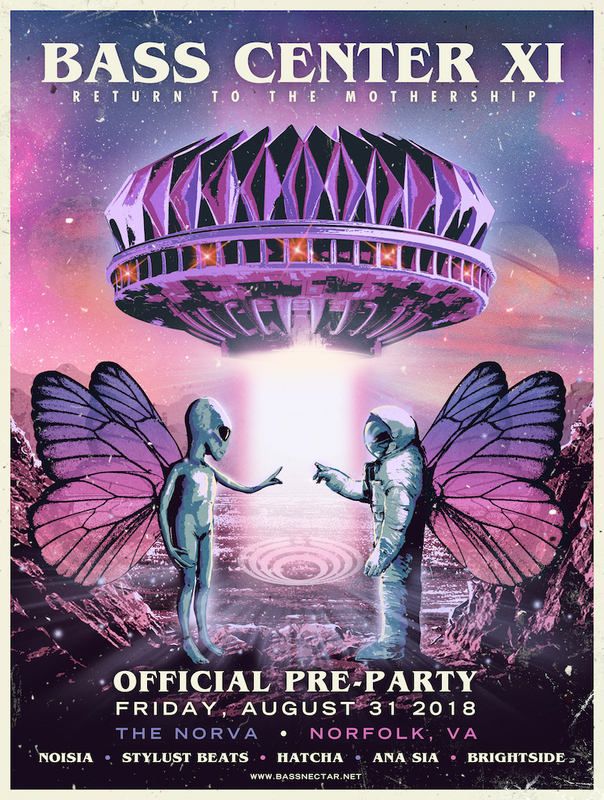 PLEASE NOTE: THIS IS A PRE-PARTY FOR BASS CENTER. BASSNECTAR IS NOT PERFORMING AT THIS EVENT. Tickets on sale this Friday (6/8) at 10am EST.